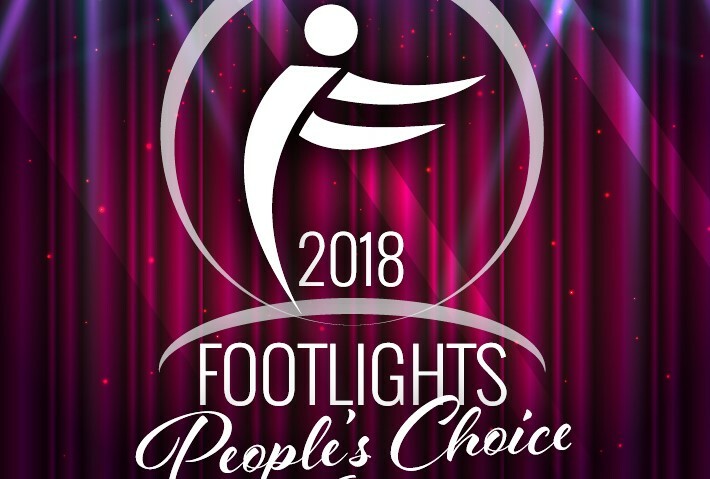 April 17, 2017 – (Milwaukee, WI) – Due to an overwhelming response in both nominations and votes, the Footlights Performing Arts Awards for the Greater Milwaukee area announced on Monday that they have decided to divide each of the 16 award categories into two groups: professional and non-professional. Nominations were submitted between January 3 and March 31 of this year, with voting beginning April 5 and currently running until April 28. Submitted by artists, audiences, and performing arts companies alike, nominations for both professional and non-professional productions and performances from April 1, 2016 through March 31, 2017 qualified for the first-ever Footlights Performing Arts Awards. The results will be announced at the live awards ceremony June 22, 2017 at Milwaukee Repertory Theater’s Quadracci Powerhouse. 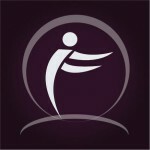 The Footlights Performing Arts Awards is the first in the city to host a physical ceremony commemorating the performing arts, which will recognize not only theatrical excellence but outstanding performances in other artistic disciplines, such as ballet, musical orchestrations, and choral concerts. The United Performing Arts Fund (UPAF) has been setting the stage for 50 years by providing critical investment in our region’s vibrant performing arts scene. UPAF’s mission is to secure community resources, promote the performing arts as a regional asset and improve the quality of life through responsible investment in and financial support of the performing arts in Southeastern Wisconsin. UPAF is proud to celebrate a half-century of making our community a better place to live, work and play. In 2016 UPAF’s Annual Campaign raised more than $12 million to support the area’s performing arts environment. UPAF proudly bears Charity Navigator’s highest distinction for nonprofits – a four-star rating – and the highest point ranking of any Milwaukee area non-profit. The UPAF 50th Anniversary Campaign is generously sponsored by Herb Kohl Philanthropies.